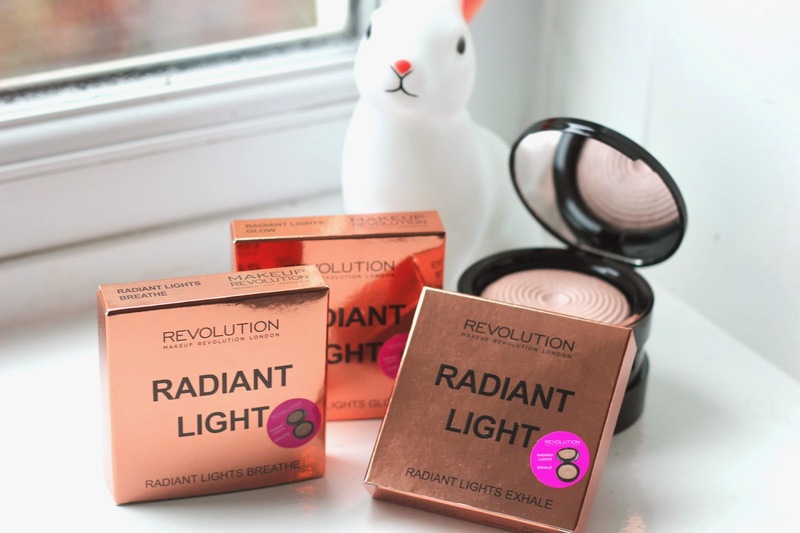 Make Up Revolution - Radiant Light Illuminating Powders. Make Up Revolution in 2014 for me became a huge obsession of mine, every single product I tried I instantly fell in love with. So far in 2015 nothing has changed and I think my love for them will just grow. I will go as far as saying one of the best brands I have ever tried from a collection in a drug store. You cannot fault the packaging, price and quality of each product. 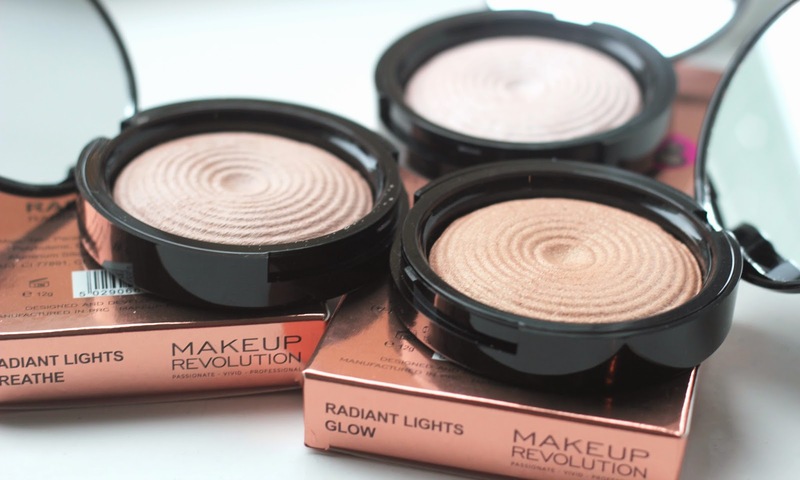 I love the Make Up Revolution packaging, it looks gorgeous and very professional for a drug store brand. If you had a collection of make up from them your make up bag will look fab. 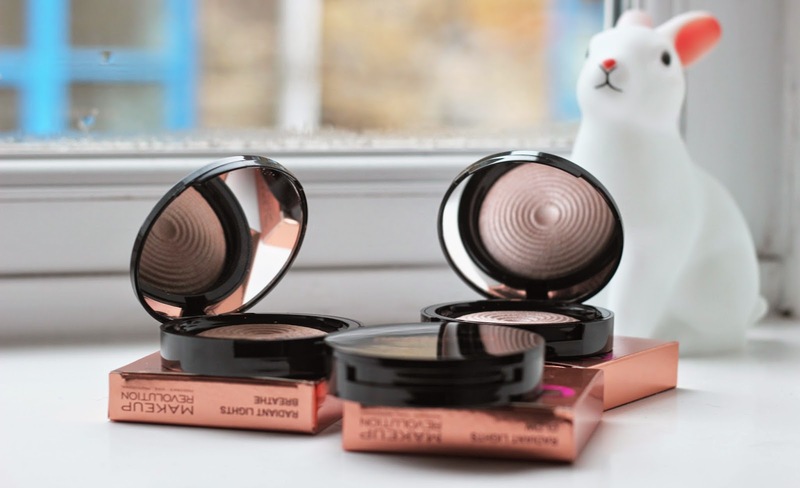 Moving on to talking about three little products that have got my full attention this year and it is these Radiant Light powder illuminating baked powders. How gorgeous do they look just at first impressions, I think the mirror is a great addition for traveling. each one has something perfect about them, I have tried all three shades and for me they work really well. Glow would be one for the Summer or you can use a small amount and it still looks fab. This is a recent release by Make Up Revolution, one of my favourites by far. 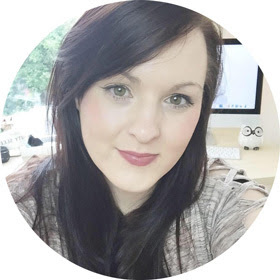 They only launched as a brand back in march 2014 and they have made a huge statement in the blogging world. This is a brand i would recommend for teenagers and even my mom. This would be a great dupe for the Hourglass ambient powders which come up a around £29 on Sephora. Nothing beats an affordable dupe for something you may want to buy in the future, I am more than happy using these for now. Such great quality and they show up really well on the skin, great for all seasons. I find that you only need a small amount on a brush to get the perfect effect. For £5 this is such a great product, something to add to your make up bag this new year. Here are the swatches for Exhale, Breath and glow, glow is the strongest more bronzed tone. 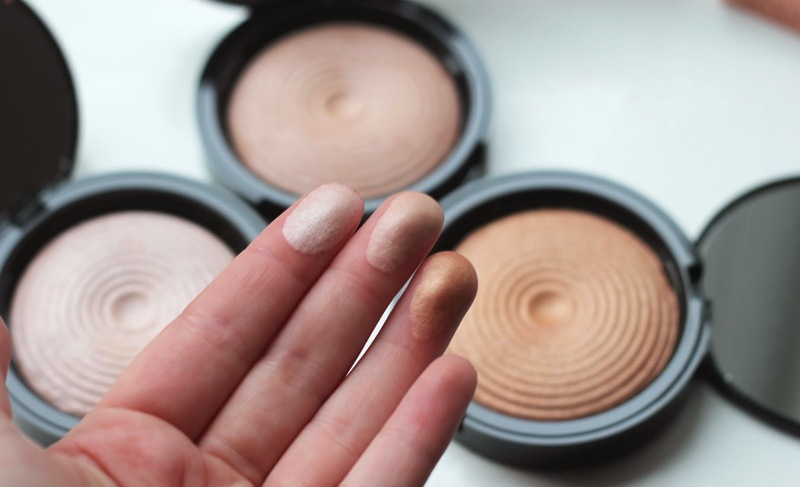 I love using Exhale for that perfect highlight this Winter, I love how many options Make Up Revolution have for skin tones. They get it right every time and I know I will be going back for more products, they are amazing people too. The customer service and Twitter interaction is something that makes this brand stand out even more. This brand was my favourite brand in 2014 and I know it will continue to be for a while. I love how they look in the packaging, sturdy powders with a great ring effect on it. Compact mirror to use when traveling and you get 12g of product in each. Glow is great to bring out your cheek bones with a small amount on your brush, Exhale and Breath are great to highlight. I love using them all, let me know if you have tried these before? What are your thoughts on Make Up Revolution? Really need to try something from Make up Revolution! These however are stunning but I'd be afraid of putting too much on. 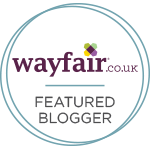 Lovely post though, stunning products! I NEED to get my hands on Exhale!! Been looking for a powder highlighter that suits my student budget for a while! So thank you for this! 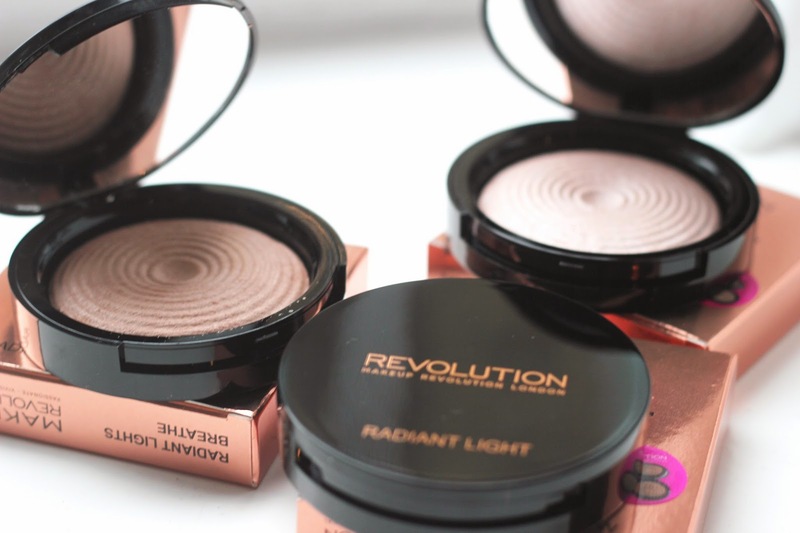 Makeup Revolution has been a brand we have been seeing a lot of on other blog lately. We haven't tried out any products from their range though. We're suckers for cute packaging, so they get an A+ on that. As for the products themselves, there seems to be a lot of positive buzz around a few f their things, so we definitely have to get around to trying something. These look promising! I love how cheap their products are!